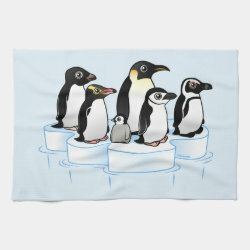 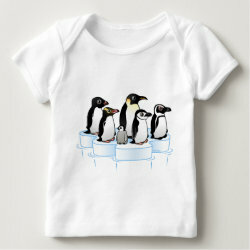 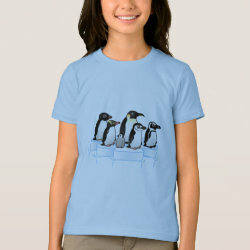 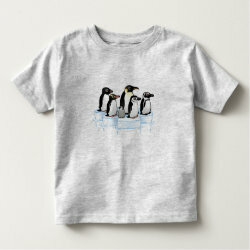 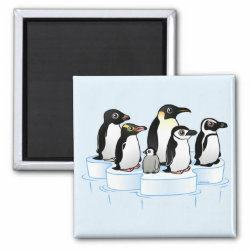 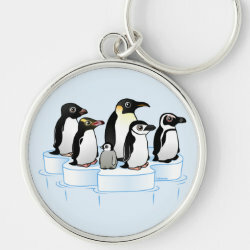 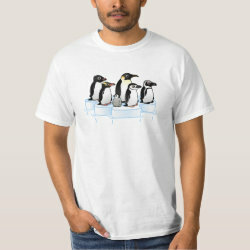 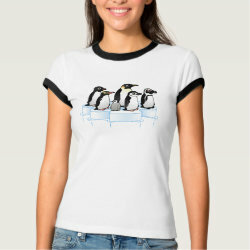 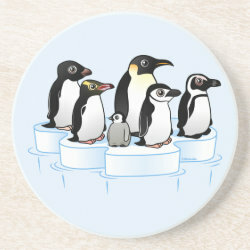 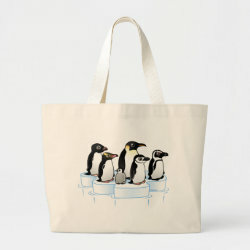 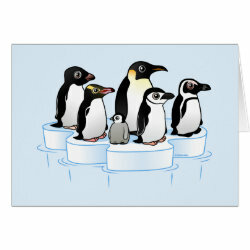 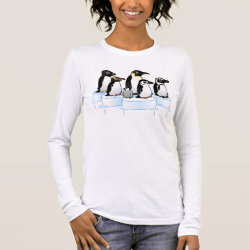 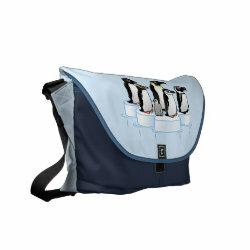 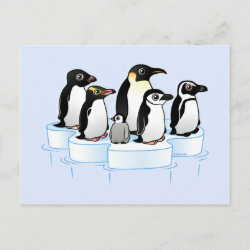 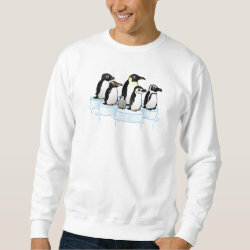 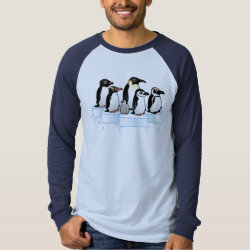 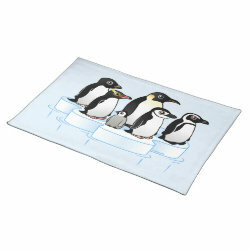 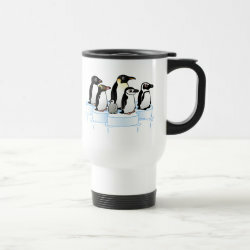 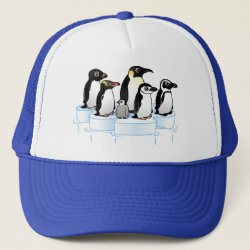 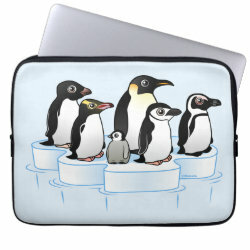 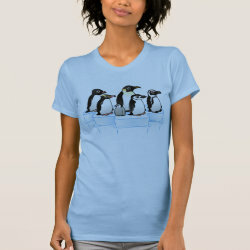 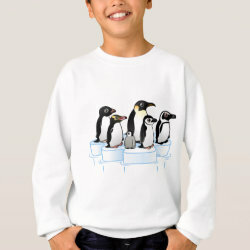 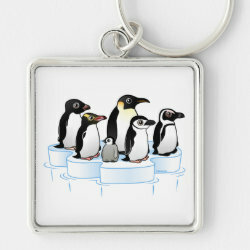 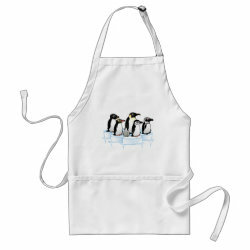 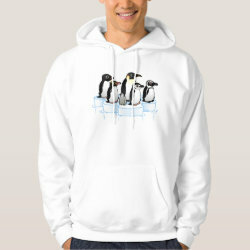 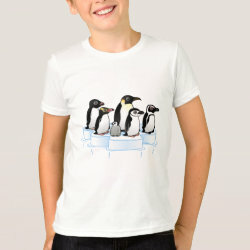 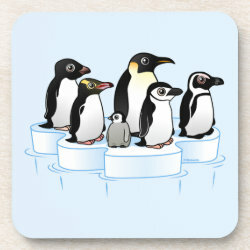 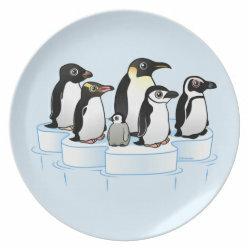 Six cute Birdorable cartoon penguins stand on an ice floe in this original design made just for penguin lovers. 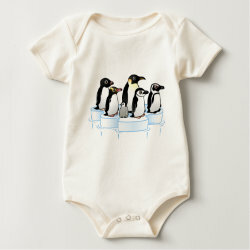 There is even a cute little fuzzy baby! 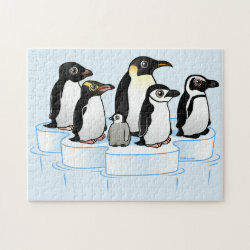 The penguins are: Adelie Penguin; Yellow-eyed Penguin; Emperor Penguin (and chick); Chinstrap Penguin; and African Penguin. 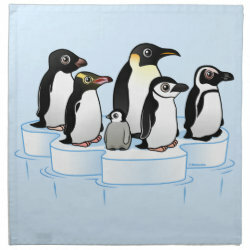 Penguin Party Placemat 20" x 14"
Penguin Party Cloth Napkins (set of 4) dinner 20" x 20"
Penguin Party Kitchen Towel 16" x 24"